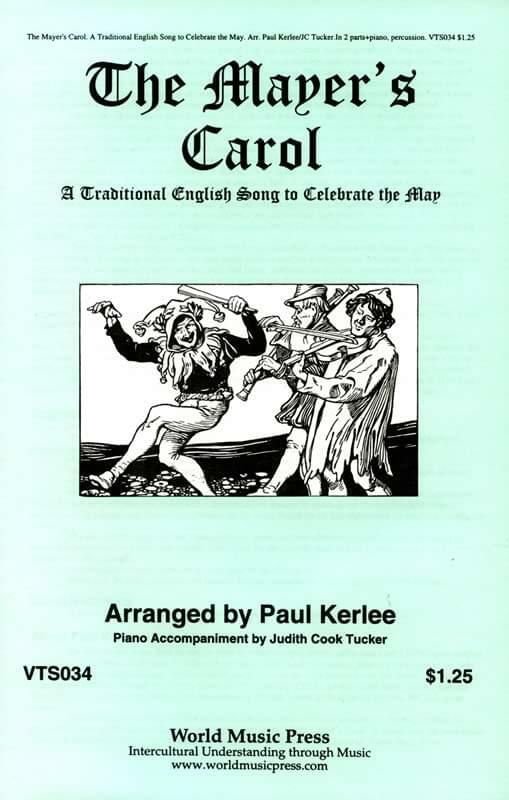 Celebrate spring and May Day with this lively English May song, arranged by Paul Kerlee and Judith Cook Tucker. Lively, punchy, and rhythmic, this is the perfect song to kick off a May celebration, especially if used as a processional. Your upper elementary or middle school guys will love it! SA/piano/percussion; optional Orff instrument arrangement; optional recorder; unison (multiple soloists possible).